Artist/Author: Li, Yong Ding and Albert Low. 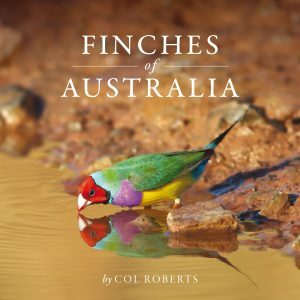 This fully illustrated guide describes the 100 best sites for viewing both common and rare species. 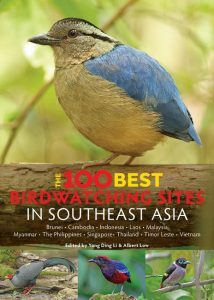 Divided into the four biodiversity hotspots of Indo-Burma, Sundaland, the Philippines and Wallacea, the book covers sites in Myanmar, Thailand, Laos, Cambodia, Vietnam, Malaysia, Singapore, Brunei, Indonesia, the Philippines and Timor Leste. Detailed descriptions of each site cover the type of terrain and specific spots at which certain species are likely to be encountered. A fact file for each site lists the nearest town; the type of habitat; key lowland, montane and winter species to be seen as well as other wildlife specialities, and the best time to visit. 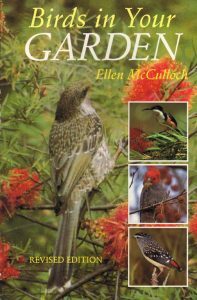 Revised and updated with many new photographs, this is the ideal book for all those interested in the Australian birds in their garden. 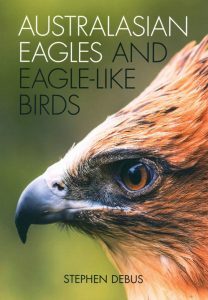 This is a book for domestic birdwatchers. It is full of stories of birds and their ways, helpful hints on how to attract more and rarer birds to your garden, advice on preserving their habitat and our environment, and information on the identification of birds. 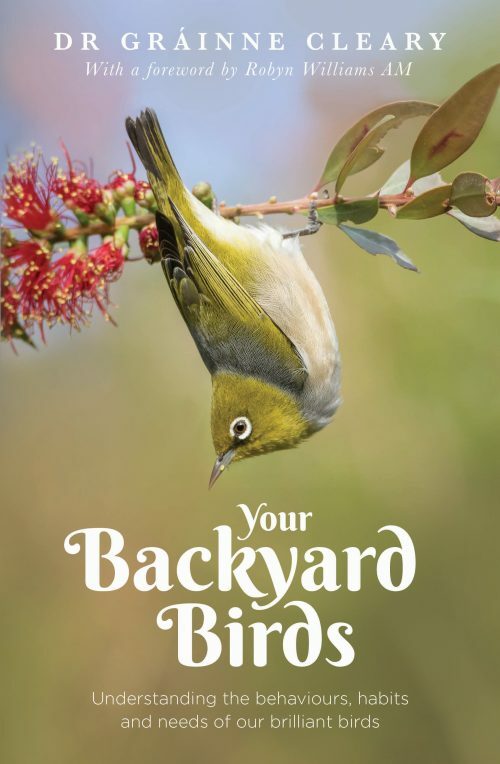 It shows you how to provide water for birds, what plants attract birds to your garden, what to do when a bird flies into your window, how to build nesting boxes and much, much more.